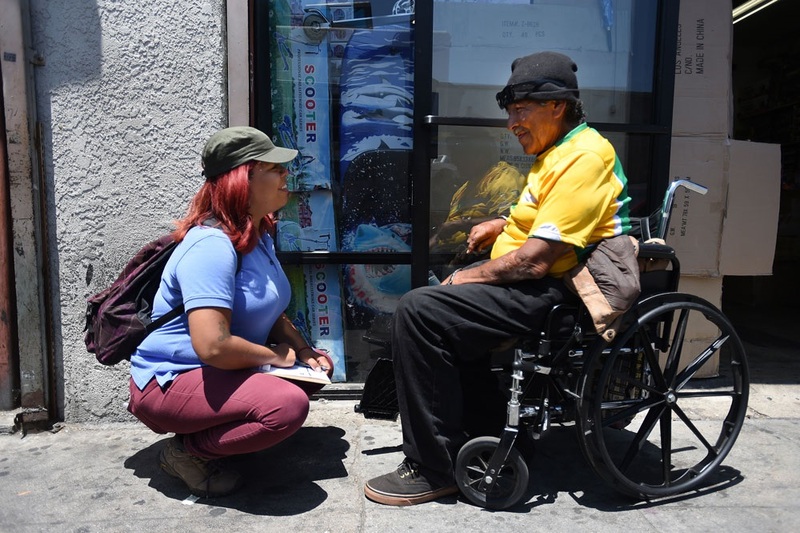 Homeless service providers throughout Los Angeles County are now hiring individuals to help combat what is considered a regional crisis as over 1,000 jobs have become available through the Los Angeles County Homeless Initiative and Measure H funds. Those interested can go to JobsCombattingHomelessness.org to explore available jobs categorized by region and updated regularly. Long Beach residents can look under the South Bay tab where organizations like Long Beach Rescue Mission and Mental Health America of Los Angeles are hiring. Jobs range from front-line outreach workers and housing navigators to managers and executives, according to the website. The jobs portal was unveiled at the second annual Homeless Initiative Conference in Los Angeles earlier this month. The webpage links job-seekers with employment opportunities that provide “a paycheck with purpose,” and enable nonprofits to significantly ramp up services to those in need, according to county officials. Featured photo courtesy of Supervisor Janice Hahn’s office.